Waxing gibbous watching over the second Champion’s league goal fest put on by a Bundesliga team in so many days. 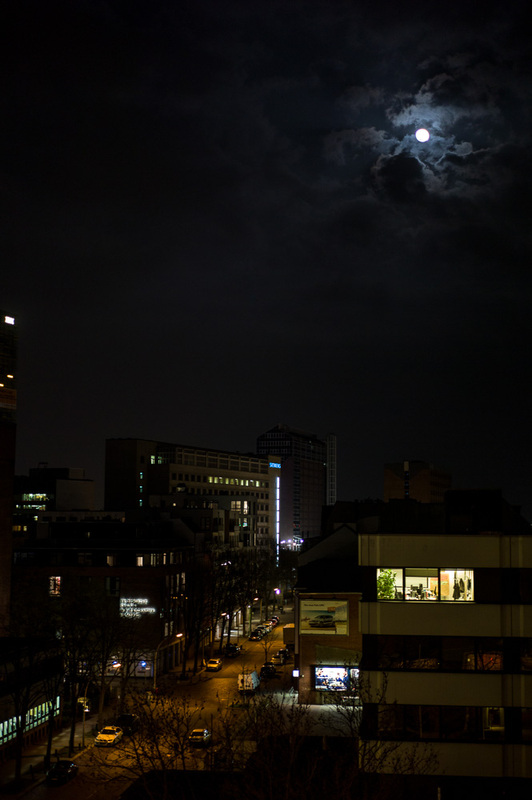 This entry was posted in Uncategorized and tagged Hamburg, moon on April 24, 2013 by cranky. This entry was posted in Uncategorized and tagged Denmark, moon, Thyregod on March 25, 2013 by cranky. 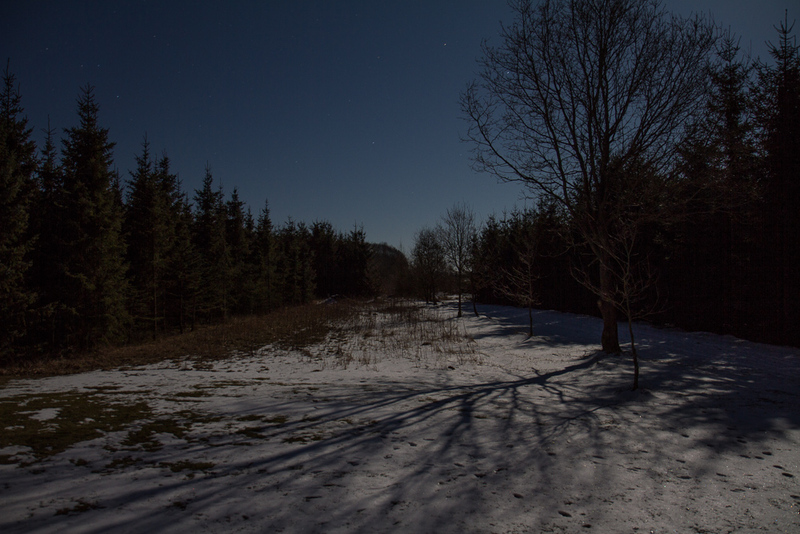 No need for a headlamp when the moon is lighting your campground. The little spec of white on the crest of the hills are the Sierras peeking through. 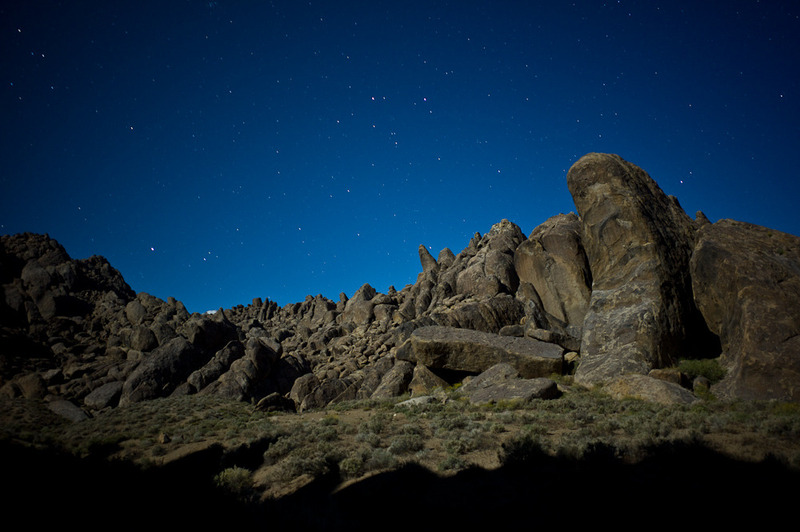 This entry was posted in Uncategorized and tagged Alabama Hills, California, moon, stars on May 24, 2010 by cranky.